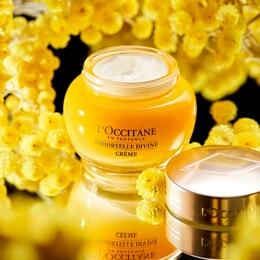 L’OCCITANE reveals a new men’s skincare collection, made with organic Corsican cedrat, to hydrate, mattify and energize the skin. The Global Face Gel provides triple-action benefits:1.HYDRATES: Enriched with vegetable-based glycerin** it provides hydration and protection to the skin without leaving a greasy film.2.MATTIFIES: It immediately helps to refine skin texture and neutralize excess sebum throughout the day. 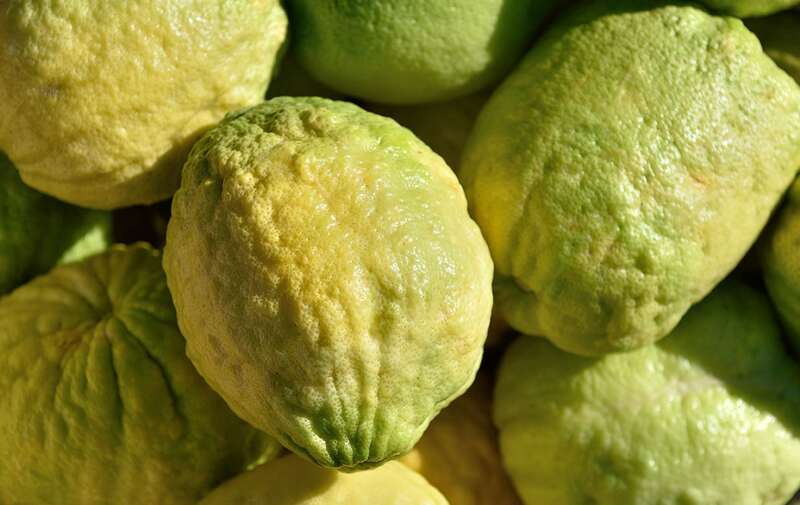 3.ENERGIZES: It helps revitalize the skin and visibly reduce signs of fatigue.Its light and melting texture is quickly absorbed leaving the skin matte, clear and fresh.With its thick and rough bark, the cedrat is an eminently masculine fruit. 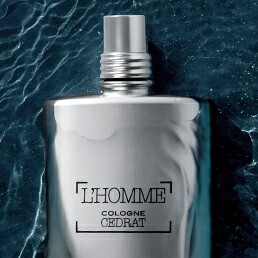 Its unique scent is fresh and sparkling notes, with a woody wake. This moisturizer gives you a true refreshing sensation and comfort. It has a gentle perfume that sets me up for the morning everyday! I really like this gel. It has a light scent and just plain smells good. I use this an as after-shave lotion and find it cooling and moisturizing. Unfortunately, I can only give it 3 stars as I really dislike the pump type dispenser which shoots out at least twice as much as I would like and there is no way to reduce the amount. L’OCCITANE if you can fix the package this is a 5 star gel. Bring back Verdon. While it has a clean feeling putting the product on, I don't notice any differences in my skin.